Antibiotics have long been used to treat infection and illness. While they can be effective, there is a down side. Antibiotics can have some unpleasant side effects. 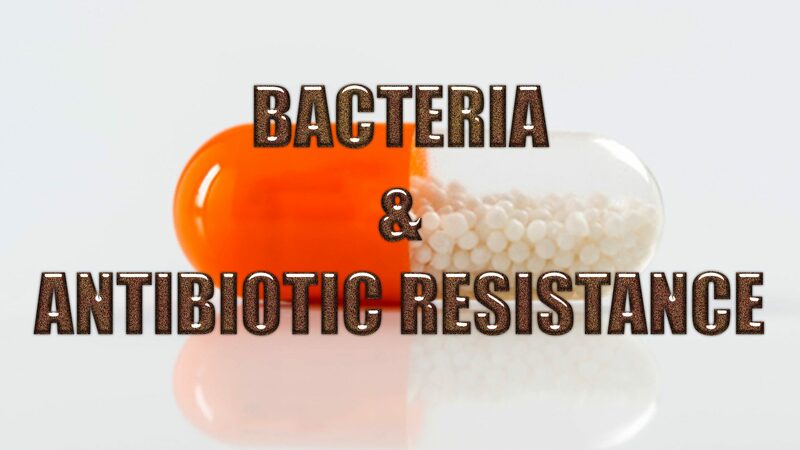 What’s more, bacteria can become resistant. The more you take the less effective they can be, making the healing process much more difficult. It isn’t smart to depend on antibiotic for ultimate health. The better route is to take a more holistic approach by incorporating chiropractic, nutrition, exercise, and healthy lifestyle changes. Since the discovery of penicillin in the 1920s, antibiotics have been used to treat illness and infection. They have become a major component in American medicine. However, few people know exactly what they are or how they work. They are medications that are used in the prevention and treatment of infections such as pneumonia, kidney infection, or an abscessed tooth. They are a type of antimicrobial drug and are not effective against viruses like the flu or a cold. As medicine has made significant advances in treating some of the worst and even deadly illnesses in the world, more are being developed to better target specific bacteria. Different antibiotics work in different ways on the cells that they seek out. Cells in the human body have some similarities to bacteria. 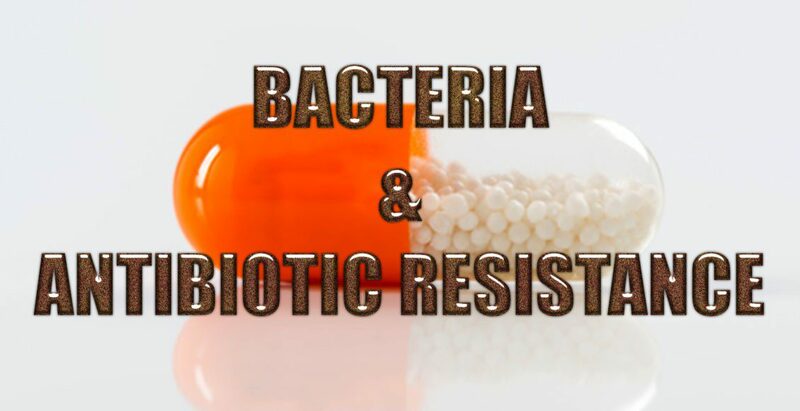 Antibiotics affect those properties in bacteria that are different from human cells. For instance, many strains of bacteria have cell walls while human cells do not. Penicillin prevents the bacteria it attacks from building those cell walls. Other antibiotics use other differences such as how they copy DNA or build proteins or dissolve bacteria cell membranes. The effects that antibiotics have on bacteria are intended to keep it from replicating and kill it. Do Antibiotics Only Affect The “Bad” Bacteria? Unfortunately, antibiotics can’t always distinguish between “bad” and “good” bacteria. This means that while they attack the harmful bacteria that is making you sick, they also attack the resident, helpful bacteria. The “good” bacteria, or friendly bacteria, keeps you healthy in a variety of ways. 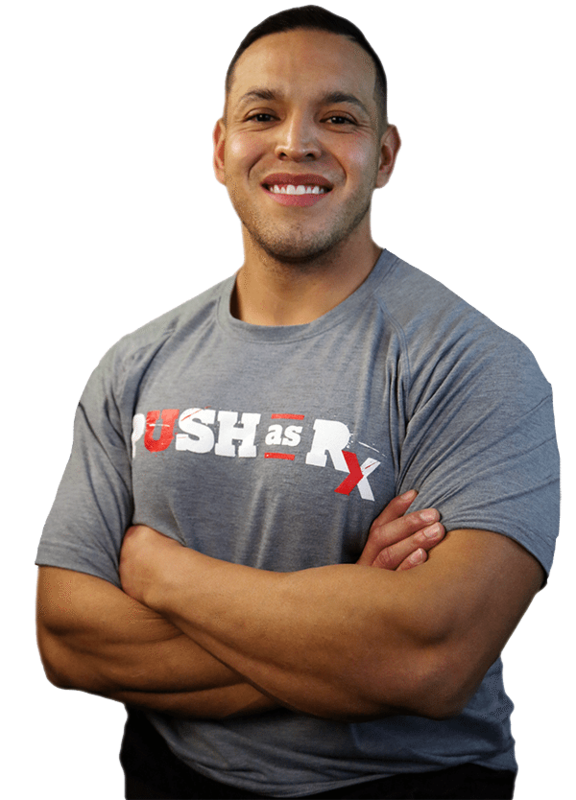 It protects you from certain illnesses and keeps your body functioning at an optimal level. When you no longer have that friendly bacteria in your body, you lose out on the health boosting benefits that they offer. What’s more, when you lose the friendly bacteria it leaves room for certain other harmful bacteria to come in. When these medications are misused it can result in the emergence of bacteria that is resistant to antibiotics. There are several ways that they can be used inappropriately. They are only meant to be taken for a limited time, usually five or ten days. When they are taken longer than that or when several rounds are taken back to back, that qualifies as misuse. It can also occur when antibiotics are taken for viruses or other purposes for which they are not intended. 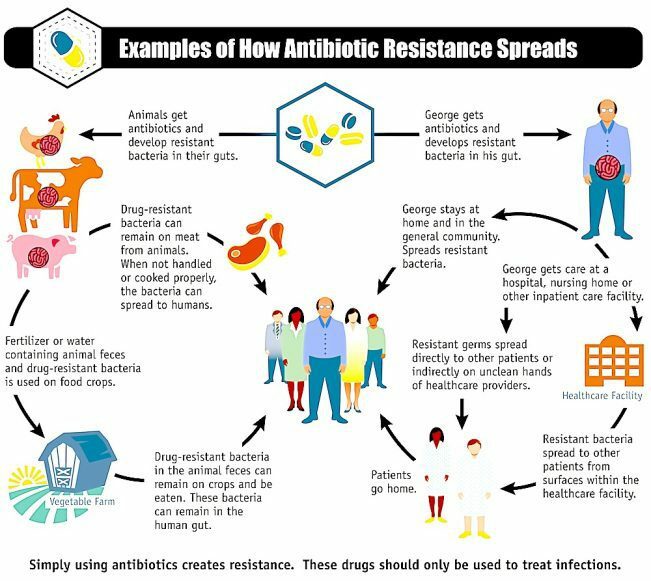 What Happens When Bacteria Become Resistant To Antibiotics? Bacteria has a very strong ability to adapt to environments in order to survive. It can evolve and change as their environment becomes uninhabitable, such as with increasingly higher antibiotic doses. As bacteria is exposed to antibiotics it will make adjustments, adapting to them, even thriving. Scientists from Harvard Medical School and Technion-Israel Institute of Technology teamed up to create a device that allows them to observe how bacteria react as they become immune to these medications. They also created a video that explains the display and how bacteria become resistant to antibiotics. It is alarmingly simple and fairly fast. The bottom line here is that while these medications may be beneficial in certain situations, they should be used as rarely as possible and usually as a last resort. There are many lifestyle changes that a person can make that can help them stay healthy and prevent illness so that they have no need for these medications. A healthy diet, regular exercise, proper food handling and preparation, adequate sleep, regular chiropractic treatments, and eliminating unhealthy activities like smoking and alcohol consumption can all lead to better health and fewer illnesses. It is much easier and less expensive to prevent illness than it is to treat it.